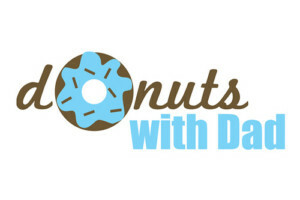 We will be having our annual “Donuts with Dad” on Friday, June 16th at evening pick-up. Come enjoy some delicious donuts with Dads, Grandpas, and Uncles! Happy Father’s Day to all of our amazing Dads!